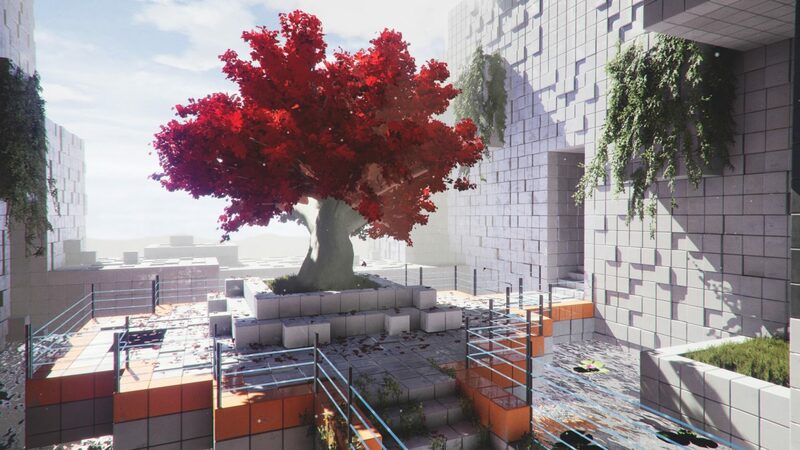 Toxic Games have been showing off their upcoming sequel Q.U.B.E. 2 at different trade shows for a few months. Giving any lucky soul not only the chance to see it in action but to get their hands on an early demo. Couldn’t make it to PAX West or EGX, me either. Don’t worry though; Toxic Games were kind enough to throw together an eight-minute video for us ordinary folk who couldn’t make it. When compared to the original, two differences blatantly stand out. The first is the massive jump in graphics, the original is slightly dull and cartoonish, whereas now it looks somewhat shiny and more realistic. The other noticeable difference between the two is how the puzzle system works. In the original, colored blocks were scattered around the environment, the color telling you what that specific block did when activated. Now instead of the blocks being pre-colored, they are marked as usable, and you choose the color yourself. Q.U.B.E. 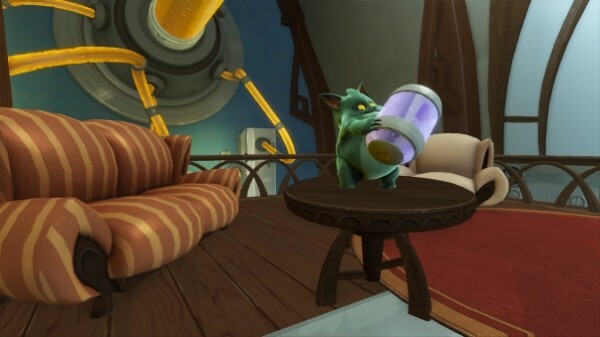 was initially released for PC in 2011, not coming to consoles until 2014, which is when they added the “story.” This time around, Toxic Games is focusing on the story and making sure it is an integral part of the game.